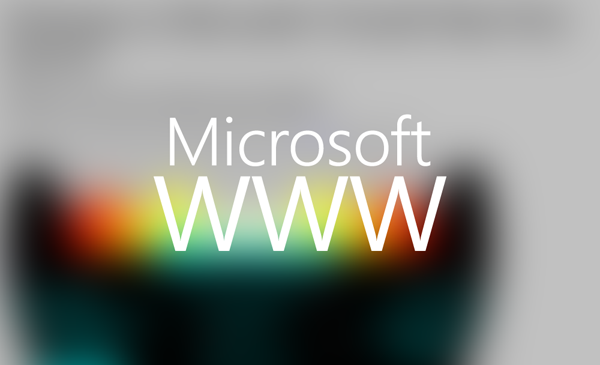 Microsoft has been on the Web for 20 years, and to celebrate, has given us a throwback in the form of its first ever live webpage. As you’d expect, it looks more than antiquated, and as well as demonstrating how far things have come along both in terms of design and the complexities of the Web through the past two decades, makes us feel incredibly grateful that we don’t have to see sights, or sites, like it anymore. As you can see, it was coded in bog-standard HTML back when it was still a fledgling language, but even though we may squirm at the god-awful design and simple hyperlinks, it still more than served its purpose at the time. In looking at the poky old website, the sounds that come rushing back are those of the dial-up tone, and when we talk about connectivity issues in the modern day, these are comparatively minor against the troubles we used to face when embarking upon a trip to the Web. 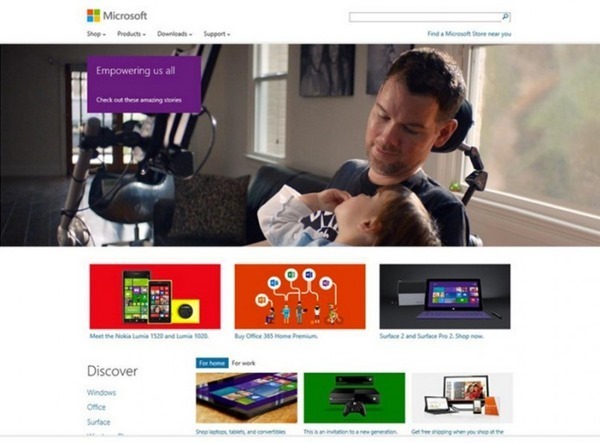 As Microsoft’s Suzanne Choney reminds us, the number of websites back in 1994 stood at just a few thousand, but nowadays, we’ve millions upon millions of sites looking to sell us stuff, educate us, and provide information aplenty. For better or for worse, we’re now heavily reliant on the Web for our day-to-day lives, and given that what little we had some 20 years back, one can not even begin to fathom how far the boundaries will have been pushed two decades from now. What do you remember of those early days, when websites were HTML-based and images were non-existent? Do be sure, as ever, to leave your comments via the usual channels below! Back then I was going to the library and bypassing their login screen with good old file manager. If you used your library card it would log you out after 30 min and that was hardly enough time to download anything of use.